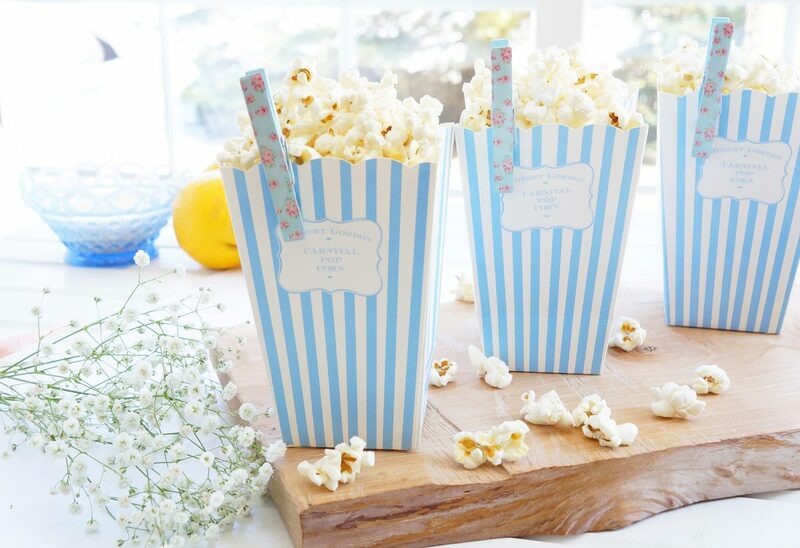 This crunchy and filling popcorn is topped up with a sprinkle of lemon zest, parmesan cheese and black pepper. 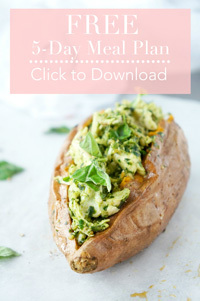 A great healthy option when you’re craving some crunch! Gluten-free, vegetarian and full of fibre and antioxidants! I like to call this classy popcorn. Who says you need to drench your popcorn in butter and shower it with salt in order to create a tasty bowl of popcorn anyways? Now when you think about popcorn, I’m sure lemon, parmesan and black pepper are probably not the flavours that immediately come to mind. But when I first tried this recipe, I was pleasantly surprised that these unique flavours meld together to form a nice crunchy, zesty and filling snack. Apparently, some of my family members agreed with me because I left the bowl of popcorn on the counter for a few minutes to go do something and it was practically gone when I got back. They could be snacking on worse things though. Like buttery tubs of movie theatre popcorn. The good new is that this popcorn is a lot lower in saturated fat and sodium found at the movies. And a heck of a lot cheaper too! 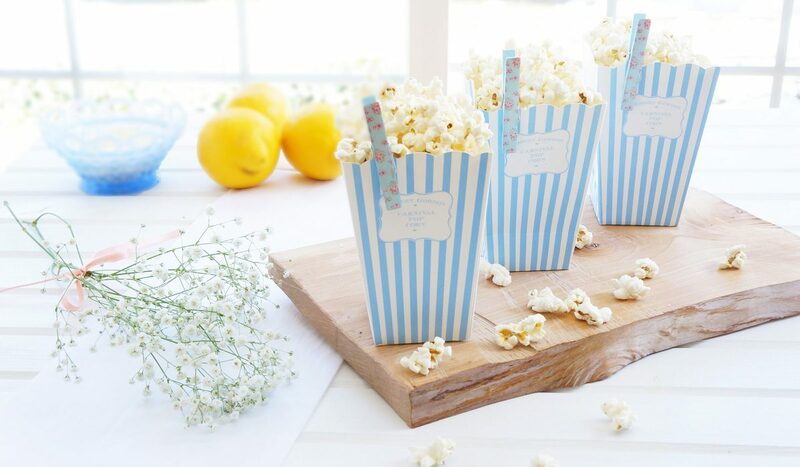 Plus, popcorn is high in fibre and antioxidants, which has amazing anti-aging and disease-fighting properties. So when you hit that 3 o’clock slump or the post dinner nibbles, this makes a great snack because it contains fibre from the popcorn, protein from the parmesan cheese and a touch of healthy fats from the drizzle of olive oil. Because of its high volume, it will fill you up without filling you out. Provided you don’t eat the whole bowl all at once. Feel free to adjust the level of lemon zest and pepper to get just the right balance for you. Now you just gotta host a popcorn and movie night! Happy snacking! Put ¼ cup of kernels into a brown paper lunch bag at a time. Fold the bag over at the top several times. Place in the microwave for 2-3 minutes, or until the popping sound decreases. Repeat with the other ¼ cup of kernels. Once all the kernels have been popped, place the popcorn into a large bowl. Drizzle olive oil over the popcorn and gently toss to coat. Use a Microplane or grater to grate some lemon zest and Parmesan over the bowl of popcorn, to taste. Add pepper and salt, to taste. Toss to distribute the seasonings. Let the popcorn sit about one minute before serving. Heat oil in a medium, heavy saucepan over medium-high heat. Add popcorn kernels to oil in saucepan; shake lightly to distribute kernels evenly. Cover and cook 2 minutes or until kernels begin to pop, shaking pan frequently. Continue cooking 1 minute, shaking pan constantly. When popping slows down, remove the pan from heat and dump the popcorn into the bowl. Sprinkle the seasonings over the popcorn as stated above in the microwave method. 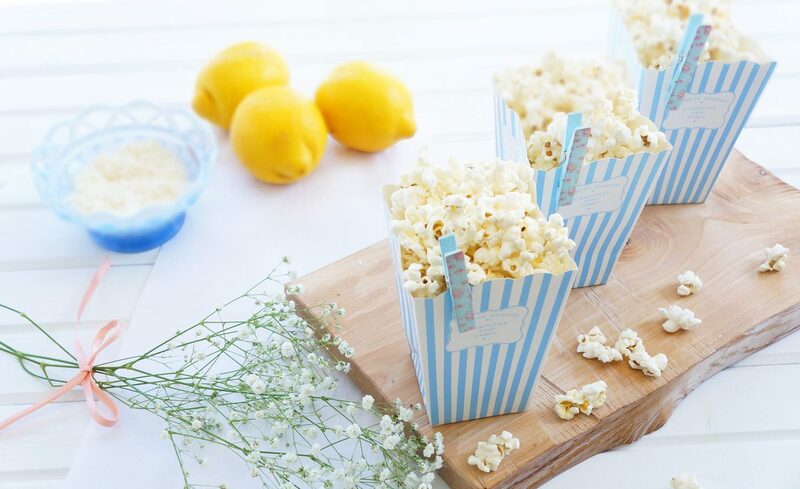 Popcorn is one of my favorite snacks but it never occurred to me to add lemon – cannot wait to try this!! Pinned!